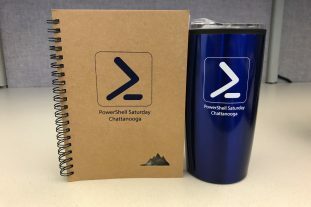 We are pleased to proivde our speakers and attendees with a special room rate of $139 (plus tax) at the SpringHill Suites Chattanooga Downtown/Cameron Harbor. Follow the link below to reserve your room online. Or call the hotel at 423-269-7487 to make your reservation today. NOTE: July 8 is the last day to make your hotel reservation to receive this discount! Chattanooga has a fantastic airport (CHA) located 15 minuets from our conference hotel. We are also a 2 hour drive from the Nashville International Airport (BNA) and the Atlanta International Airport (ATL). Uber / Lyft are the most cost effective methods from getting to the airport to your hotel.